Dr Guy Scott, the vice president of Zambia has said that the recently unveiled phase of Link Zambia 8000 road project is driving demand for earth-moving equipments in the country. Scott’s message was read by Labour and Social Security Minister Fackson Shamenda in the unveiling of the plaque at the U.S$ 14m Barloworld Equipment Kitwe facility. Scott said the Link Zambia project was creating new opportunities for Small and Medium Enterprises (SMEs) leading their own contracts in Zambia and working with joint ventures with top world’s construction companies. The Link Zambia 8000 road project is an initiative project that will finally help rehabilitate and transform the country’s road system. The road project will cover about 2,290 kilometres of road network in the first phase of the project, alone expected to cost US$ 1.5b. The complete report for the project’s phase II has been issued by World Bank. 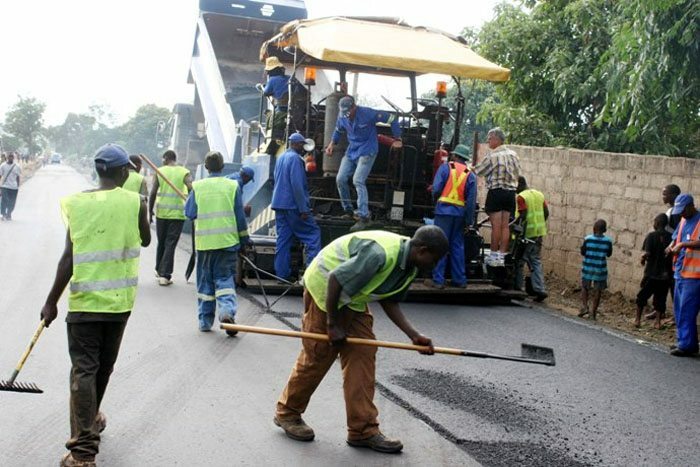 The second phase of the Link Zambia 8000 road project is expected to cover a total of 3,049km of road network and expected to cost about US$ 2.165b. The third phase is expected to cost US$1.73b and will cover upgrading of 2, 862km of road network. Some of the projects under the development include the upgrading of Great East road. This will help open up a long coveted trade route through the Nacala corridor that goes to Indian Ocean port of Beira. Scott also indicated that the U.S$ 14m Barloworld Kitwe Facility, which will support government’s social-economic growth targets in the mining sector, would be guarded. Thus, the Link Zambia 8000 road project would boost Zambia GDP.